KLM passengers are up-market business and leisure travellers. They are innovative and always on the move. of KLM passengers are men. of KLM passengers are women. of KLM passengers stay in 5-star hotels per month. have an ABC1 income, high consumption power and are aboveaverage spenders. 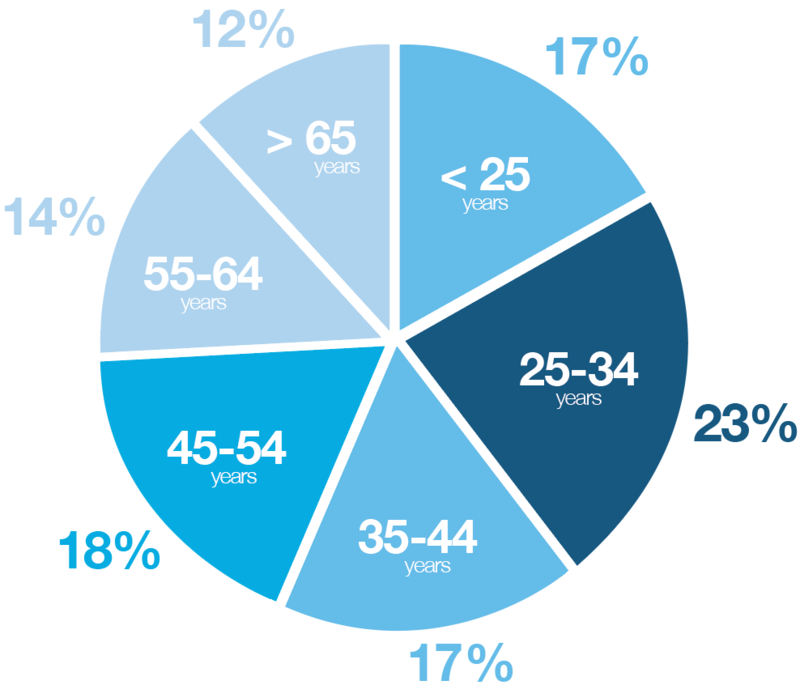 is the average amount that KLM passengers spend per trip. At least 3mm bleed allround. Files should be accompanied with a colour proof. When no colour proof is provided, we hold no responsibility for possible deviations. Please add crop marks to the document. Surcharge prime positioning: 15% on gross rate. Advertorial-production costs per page: € 1,500. Final approval lies with the editorial team. Please notice creative solutions require a 2-month-lead time prior to each issue date. New issues appear on the first day of the month. 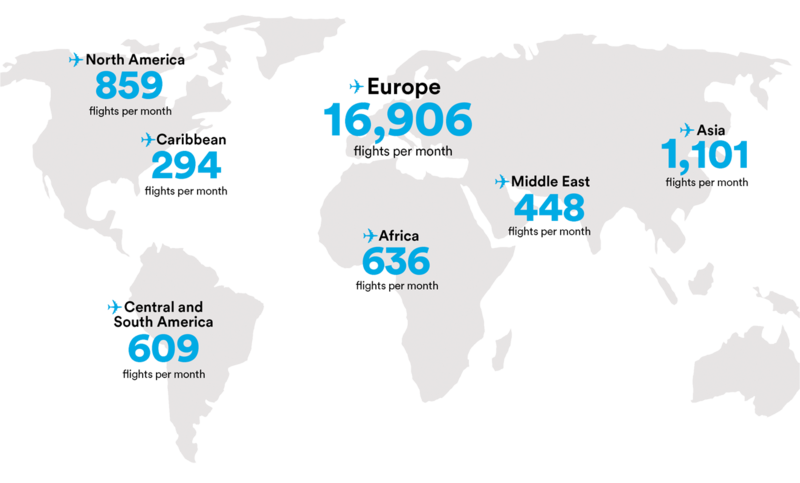 KLM flies to 160 destinations in 72 countries, with a partner network that reaches every corner of the world. KLM flies to more destinations in Greater China than any other European airline: we operate 67 flights per week to 7 destinations. For all KLM flight destinations, please visit klm.com.